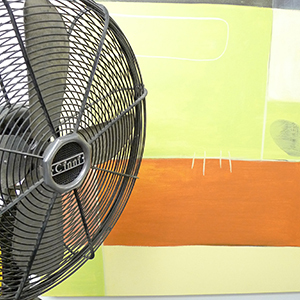 Ckaos is all about Creative, Kinetic, Artistic, Original, Solutions. Since 1995, we have retained a creative edge offering efficient, personalised client service. We believe creativity not only requires visual excitement but should also be intelligent and relevant to the client’s needs. At Ckaos we help clients develop strategy, branding, activation, packaging and design solutions - openly and honestly. We are a vibrant communication studio specialising in health, retail, consumer, corporate and the not for profit sectors. 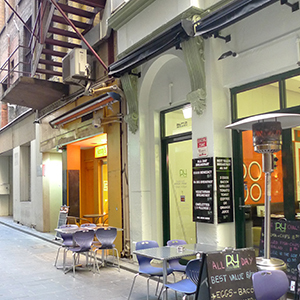 Our studio is located at 18b Equitable Place, Melbourne near the corner of Elizabeth and Collins Streets. lined with coffee shops and cafes. Our ‘secret doorway’ is easy to miss if you are not looking for it.